“Has a Representative, Ambassador, and/or anyone else played a significant role in your decision to purchase this system? If so, please name them here.” (In the space provided on the purchase form). I am then available to help answer any of your questions and guide you how to work the system and how to work with others if you choose. For more information on sessions refills please click here. Before any system ships out, we put it through our Quality Control & Assurance Process. NeurOptimal® Professional Surface Bundle is the most versatile and powerful platform yet. All systems are shipped with Windows 8. Please note that Windows 8 (specifically Windows Media Player) does not natively support DVD playback and therefore DVDs cannot be used with NeurOptimal® software unless you download them on a computer using an online product. 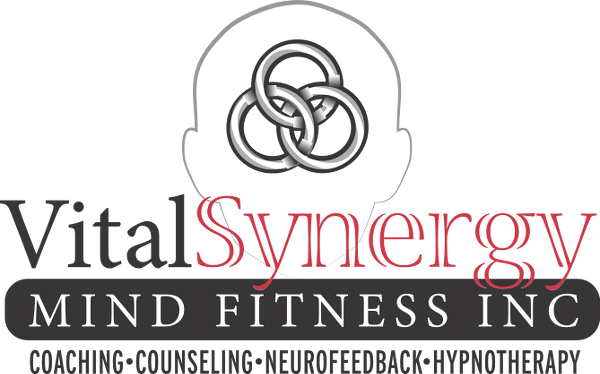 The NeurOptimal® Business Start-Up Bundle is a true out-of-the-box solution for all your equipment and educational needs as you build your NeurOptimal® practice. This offer includes up to five systems of your choice. Customize your bundle to meet your needs! You will also receive 2 Online Course registrations with your bundle, of which you’ll get to choose the courses that fit your schedule and your needs! Want to have more knowledge and training to confidently position yourself as a skilled NeurOptimal® Trainer? Our Online Basic and Advanced* Certifications courses (available in French and in English) will provide you with just that and more! Looking to gain a better understanding of opportunities as you grow your business? The “Starting a Successful NeurOptimal® Business” workshop is an interactive day full of information about basic business process to help you get there. All systems will be covered under PASS Enterprise for 6 months which will provide you with a slew of benefits (Click here for full comparison chart), notably tech support and instant access to PASS discounts and the Ambassador Program. We’ve also developed a special financing program specifically for this Bundle with interest rates starting as low as 0% and with terms extending up to 30 months. Click here for more information about terms and conditions based on your location. *Please Note that to attend an Advanced Certification course you must already be Basic Certified. Price: Final cost may vary worldwide due to differences in local taxes, duties and possibly shipping costs. Import tariffs are the responsibility of the purchaser. (Does not apply to the US and Canada). Payment Options: VISA, MasterCard, PayPal, cashier’s check and electronic funds transfer. Shipping and Handling: Shipping charges are included for continental US and Canada. Delivery Time: Typical delivery time is 10-14 business days. Cancellations and Returns: Orders may be canceled or returned within 30 days for a refund less a 20% restocking fee and the cost of replacing consumables (includes sensors) damaged or missing components and shipping by Zengar’s carrier. Warranties: Zengar warranties its zAmp for seven years. System hardware is warrantied by the manufacturer (Acer) for one year. The owner is encouraged to register their system with Acer once they receive it, to ensure a full year of service. Norton subscription active for one year, renewable for a small sum annually by owner. Export/Import Regulatory Requirements: Customer will abide by all laws pertaining to the US, Canada and their own country with regard to export and import regulations. NeurOptimal® Purchase Agreement: End user is licensing the use of NeurOptimal® software subject to the terms and conditions of the End User License Agreement (EULA). NeurOptimal® is sold on the understanding that it is being used lawfully within owner’s state, province or country. Determining applicable laws is the responsibility of the purchaser.